Barcelona rumba song, oh yeah! This is why our hotel will be in Barcelona! 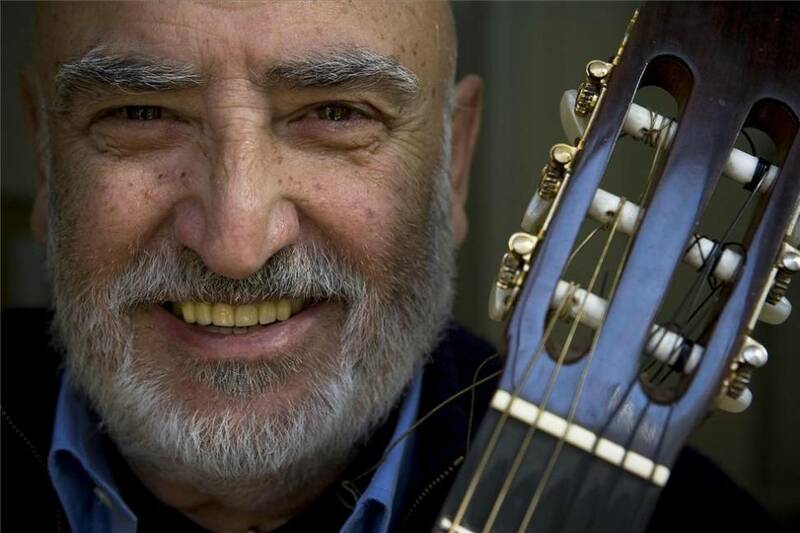 Enjoy Peret’s rumba catalana “Barcelona Hechicera”. The guy was a legend and lives on in our hearts!